The character of this pig is irresistible: his rich inner life and thoughts are written all over his face! The loud friends pay no attention but he finds a time-honoured way to get them out of the bath. 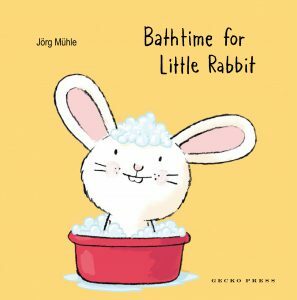 A comical children’s book about a very busy bath, from one of New Zealand’s master author/illustrators. Pig is having a lovely bath. In come Sheep, Cow, Horse… They are very noisy! Pig finds a way to make them go away. Oink! The delicacy and subtlety of the art only adds to the frisky humor. This book will make you giggle and even laugh, outright! The soft pencil-and-watercolor drawings are masterful in their simple details, and kids will enjoy telling the tale themselves, intoning the animal sounds in different ways to heighten the drama of the story. 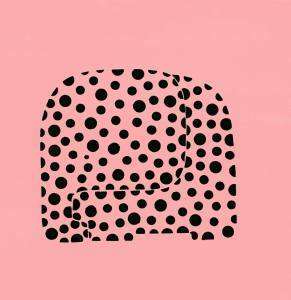 This bathroom interlude is the perfect story to share with a child just beginning to read. 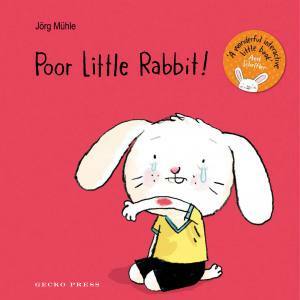 It has just enough text for the child to tell the story to an adult listener. 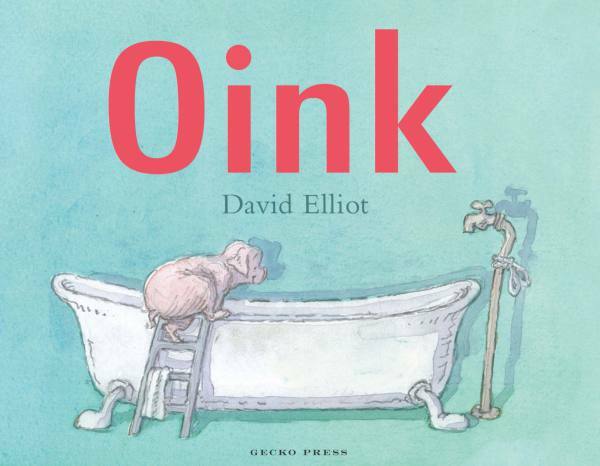 Oink is perfect to be pored over with a young child – slowly interpreting each page by the expressions and actions of the animals…Simple, clever and funny. This picture book, Oink, achieves the most difficult feat of all – telling a story entirely in pictures…This is a great book to share with young readers, so they can provide their own running commentary. The timing should perhaps be after, rather than before, a bath. Brilliantly illustrated. The facial images of all the animals are stunning and pigs contented smirk at the end is a gem. The best thing about wordless picture books is that the reader can describe what is happening in their own words. 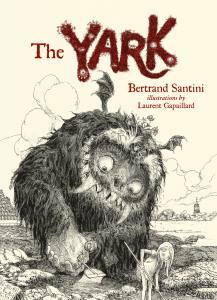 Children will get great delight in explaining this story. 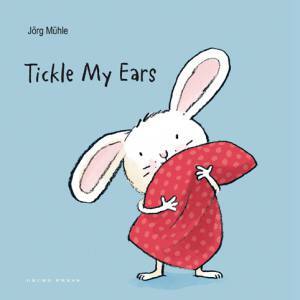 With no words other than onomatopoeic animal sounds this seemingly simple book provides a warm and rich sense of joy.